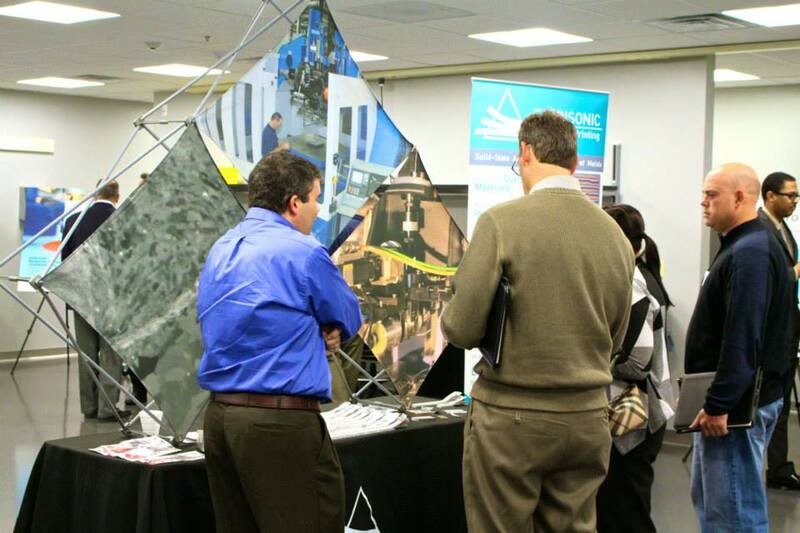 Last week, Fabrisonic attended the grand opening of the Buffalo Manufacturing Works. 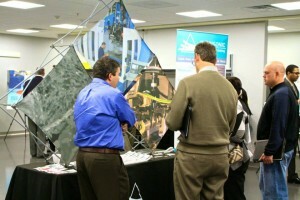 Fabrisonic was on hand to highlight new areas of research in metal 3D printing. Buffalo Manufacturing Works, previously known as the Buffalo Niagara Institute for Advanced Manufacturing Competitiveness, began as part of New York State Governor Andrew M. Cuomo’s Buffalo Billion Investment Development Plan. The groundbreaking Buffalo Billion initiative provided Buffalo Manufacturing Works with an investment of $45 million toward facility, equipment and staff. In January, 2014, EWI was selected as the operating partner for Buffalo Manufacturing Works given their proven success in helping manufacturers grow and promoting economic development. EWI is North America’s leading engineering and technology organization dedicated to advanced materials joining and allied manufacturing technologies, and co-owner of Fabrisonic. 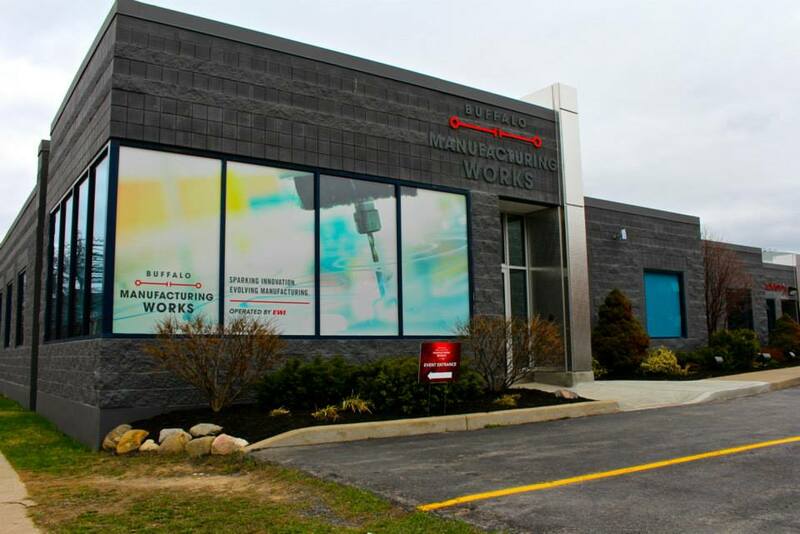 The Buffalo Manufacturing Works has thrust area in 3D printing and is in the process of acquiring equipment to outfit their new lab. Fabrisonic is happy to partner with the Buffalo Manufacturing Works to provide clients metal 3D printed parts to meet industry demands.